And we’re back on flag burning. 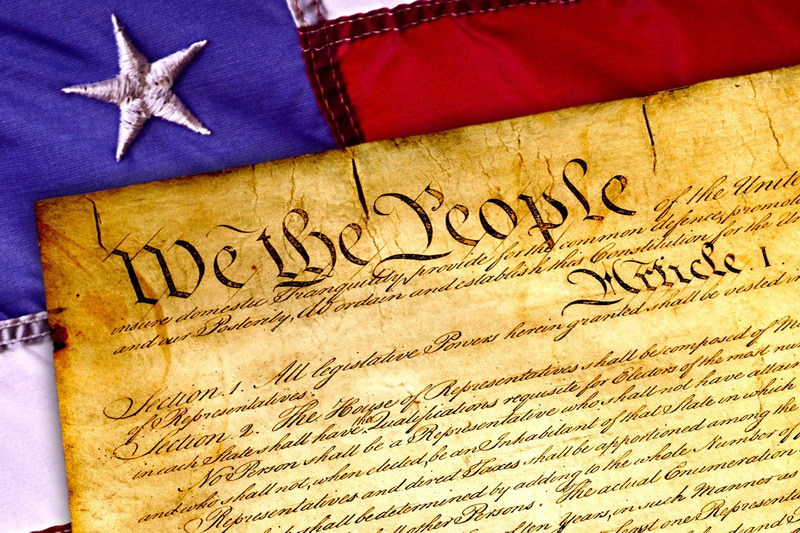 I am fascinated and disturbed that this debate still rages because it exposes a particular rot at the core of our country – one that I fear threatens to undo us. 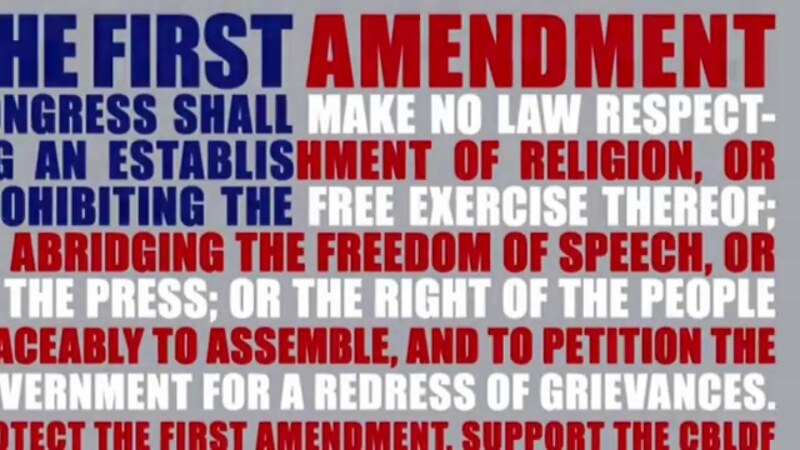 Social Media and the 1st Amendment: Shouting “Fire” Online? There’s no shortage of First Amendment fodder as this unprecedentedly weird election cycle unfolds. Where do the candidates stand? Here’s a few things you should know.